Gift Card Blizzard Battle.net 500 руб. 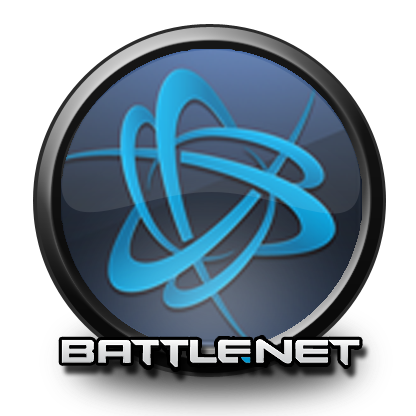 2) Log in or create a new Battle.net® account for free. 3) Enter the code that you bought. Your Battle.net® wallet will be immediately replenished, and you will be able to purchase any of the services available on Battle.net.